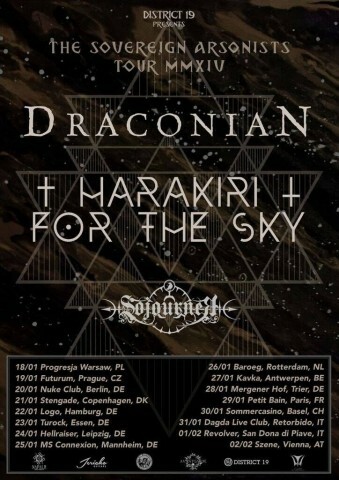 Swedish gothic doom metallers Draconian and Austrian post-black metal duo Harakiri for the sky have announced a joint European tour for 2019. The special guest of the upcoming shows will be the group Sojourner. The tour will feature 16 gigs in 10 countries. All tour dates can be found below. More info about tour events and tickets can be found here. 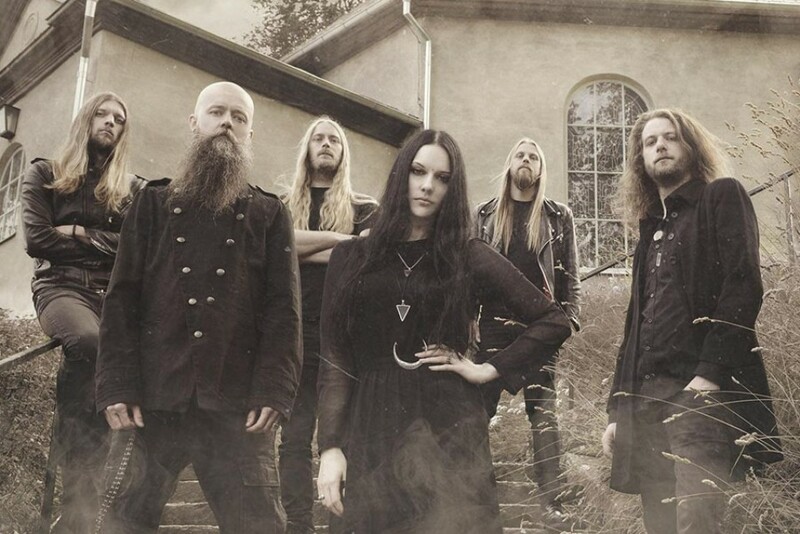 The most recent Draconian album "Sovran" was released in 2015 via Napalm Records. Harakiri for the sky will play concerts in support of their new LP "Arson" — here you can read a review of this release with a full album stream. It was previously announced that Harakiri for the sky will perform at the Ukrainian festival Metal East: Novo Kolo, which will be held from May 31 to June 2, 2019 at the Kharkiv-based Art Factory Mekhanik. Photos from live presentation of Harakiri for the sky’s new album "Arson"